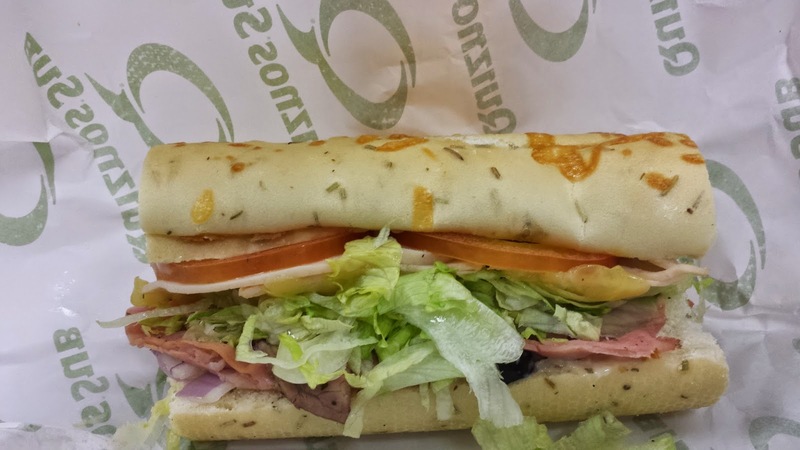 Have you try Quiznos before? 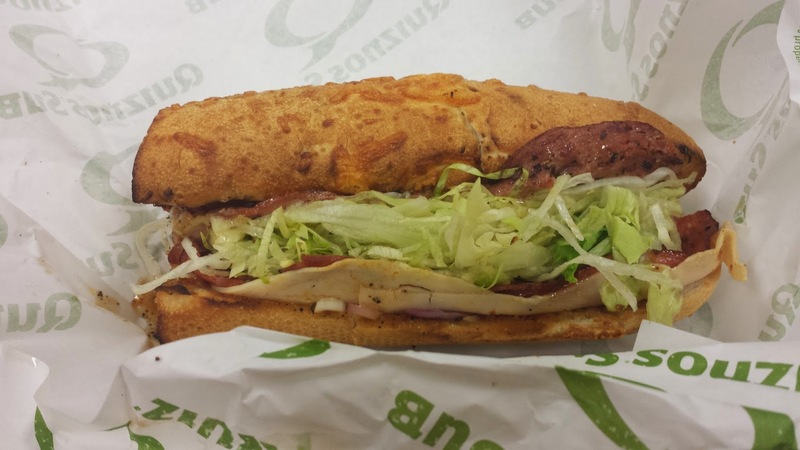 You will love it as Quiznos has the best sandwich and pizza. Now you can enjoy delicious and uniquely Quiznos' sauces and fillings on a thin, yummy, flat bread! The ingredient that they use is so fresh and the best part, the bread is crunchy as they toast the bread. 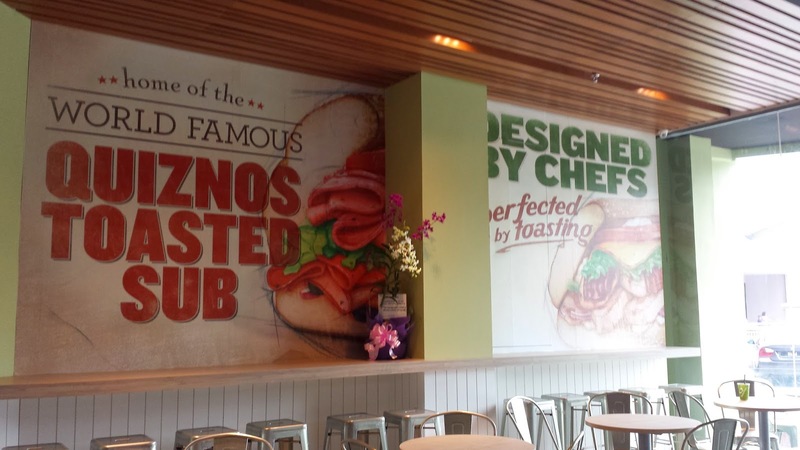 Do you know what is Quiznos tagline ? MMMM... Toasty! They have variety of sandwich to choose . I love Mesquite chicken the most. You can try their Peppercorn steak sandwich , Tuna Sandwich, Classic Italian or The Traditional Sandwich. If you prefer a light meal, you might want to try their pizza. 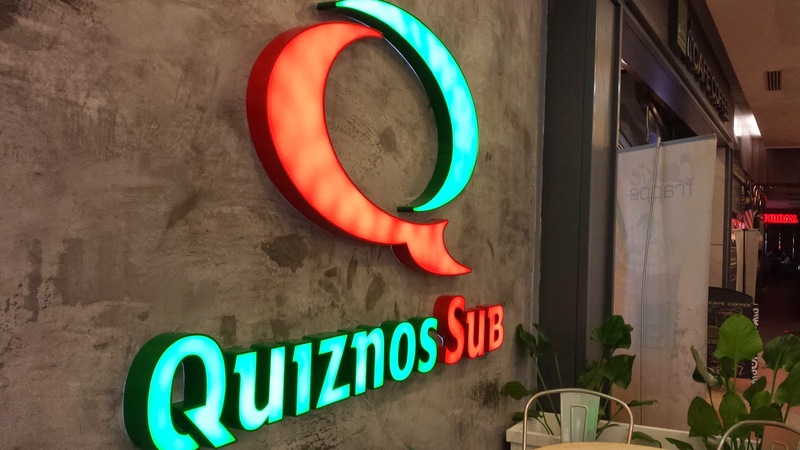 Quiznos currently has two branches in Malaysia. You can either visit Quiznos, One Utama or Quiznos, Damansara Perdana. They has sepecial offer whereby their Quiznos Pizzas start at RM 6.90.